This post is brought to you in partnership with the folks at Cheraboo. All opinions are my own. Contains affiliate links. Bath time in our house is key to our nightly routine. This runs in the family. 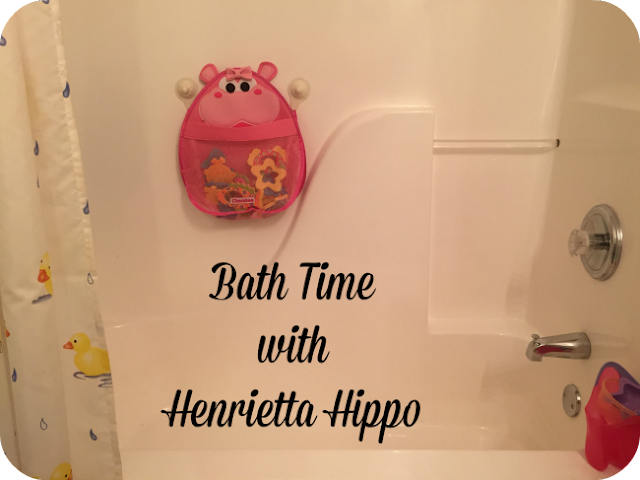 My sister-in-law is pregnant with baby girl number three and I am very excited to share with them Henrietta Hippo Bath Toy Organizer from Cheraboo because we received Hurley last year and he is awesome! 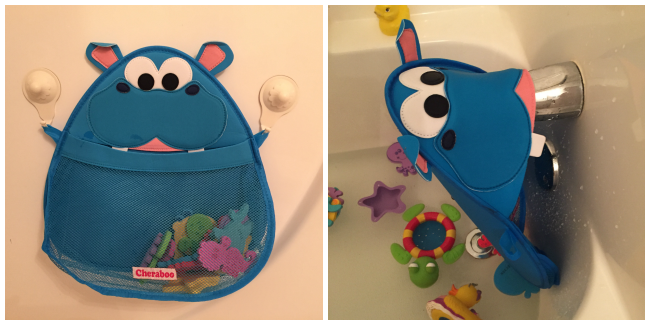 My biggest concern with this bath toy organizer was the material it is made of. I thought it was foam at first. But Henrietta is actually made of quick drying, phthalate free synthetic rubber. Plus with a mesh net, water just drains straight through so you don't have to worry about mold and mildew on the organizer or your children's bath toys. 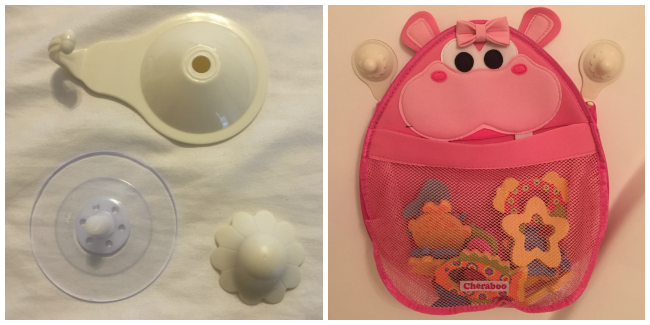 The Henrietta Hippo bath organizer comes with two specially designed Limpet Lock suction cups. 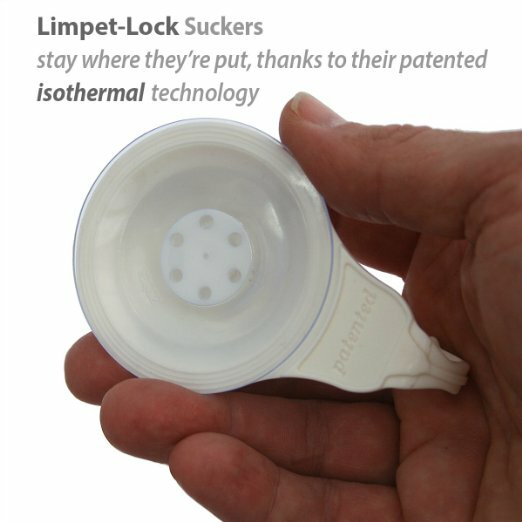 Simply unscrew the front of the suction cup slightly to loosen the sucker, moisten and apply sucker. Tighten the front screw to lock it to the wall and you're done. Hang Hurley by the two side loops and he will stay there until you want to move him. I put Hurley on the faucet to show that the flap comes up for extra room if you have a lot of toys. Once I actually read the directions and applied it correctly, it worked perfectly. It says to wait 24 hours before first use for best results. 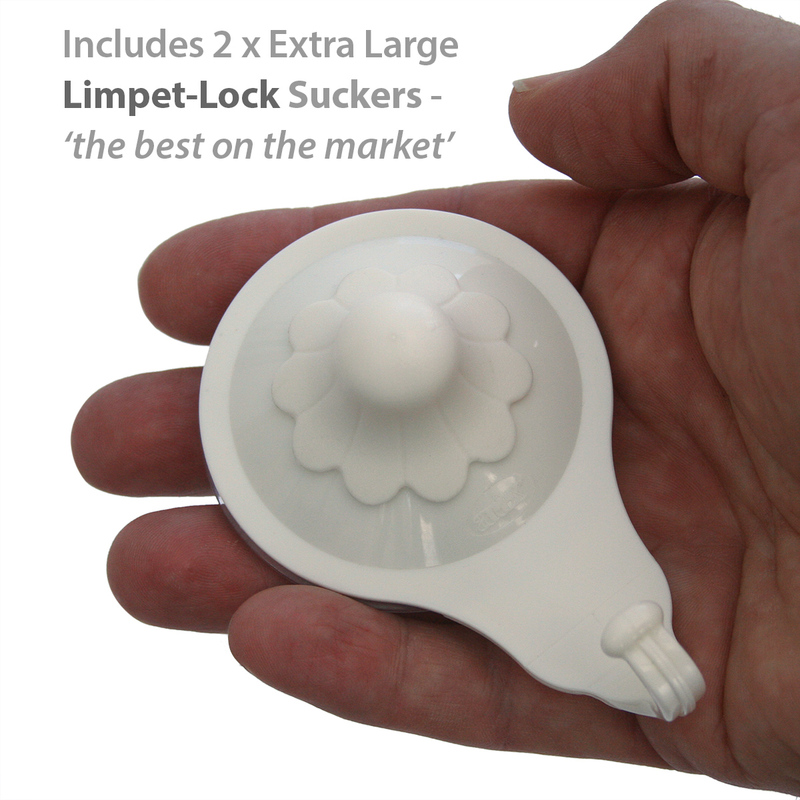 And when you are setting it up, you will need to keep it away from the little ones because the Limpet Lock suction cups have some smaller pieces if taken fully apart. We received the Hurley Hippo last year and my kids love it. 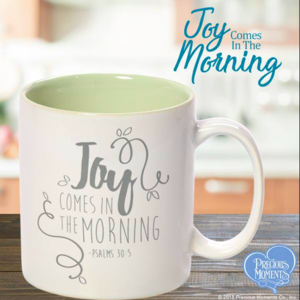 I like the super cute design and so do my kiddos. My son keeps trying to play with it, but it still holds up. You can check out the video to see how well it held all of our toys. It also has no signs of mildew with almost six months of use and neither do our toys. Henrietta Hippo is available to purchase on Amazon. 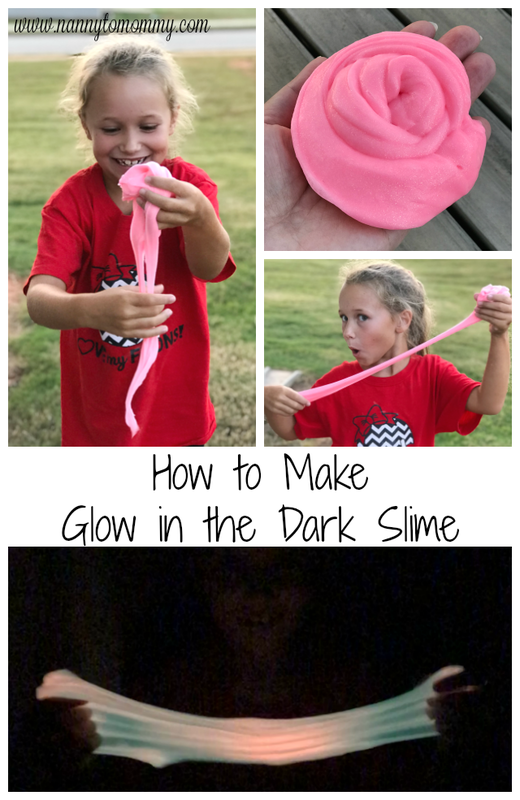 Do your kiddos' play in the bath? Do you have a bath toy organizer? What do you think of Henrietta Hippo? I received complimentary products and compensation to provide this post. All opinions are my own. Post contains affiliate links. This is so cute and useful to. This sounds like a great bath toy organizer!! I have actually been looking to get something like this to organize my 3 kiddos bath toys. I love that this one actually stays up, and that it dries quickly! Mold and mildew are not something I want around my littles (grubby duckies with holes, yuck!)! 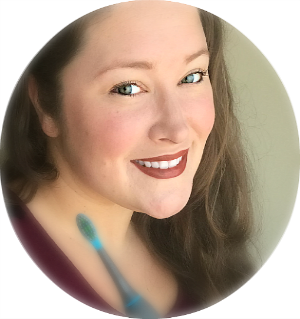 :) Thank you so much for sharing!